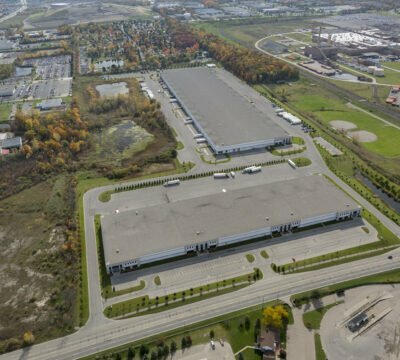 In October 2004, Ashley purchased the 60 acres that make up the Orion Commerce Center from Waste Management of Michigan. 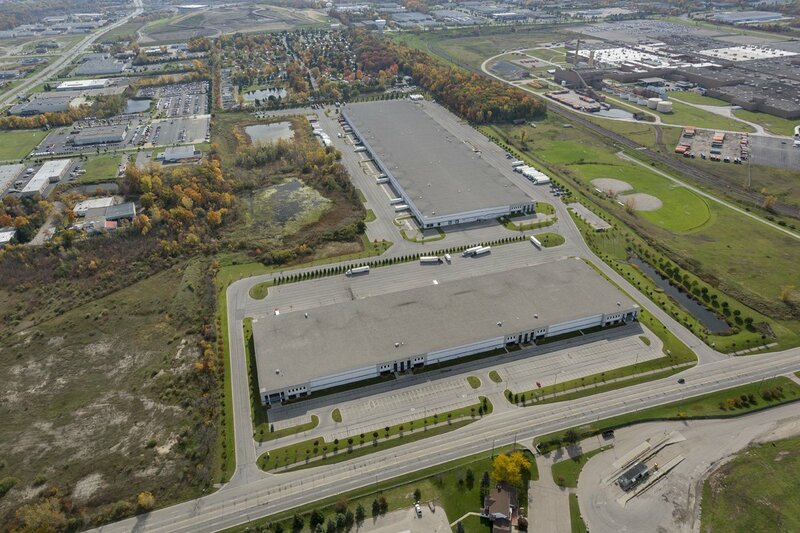 The land was already zoned for industrial use and had excellent freeway access to I-75. The site was suited for the development of two different types of warehouse/distribution facilities. The smaller approximately 248,000 square foot building has docks on only one side (the rear of the building) and has frontage on Silverbell Road. With the high berm and attractive landscaping, the development offers a more aesthetic view for the community, while drawing the attention of tenants who prefer a more upscale image. The larger, more typical big box 642,000 square foot building is located in the rear of the site and has docks on two sides. By the nature of its size, it offers great flexibility in terms of layout and expansion opportunities.